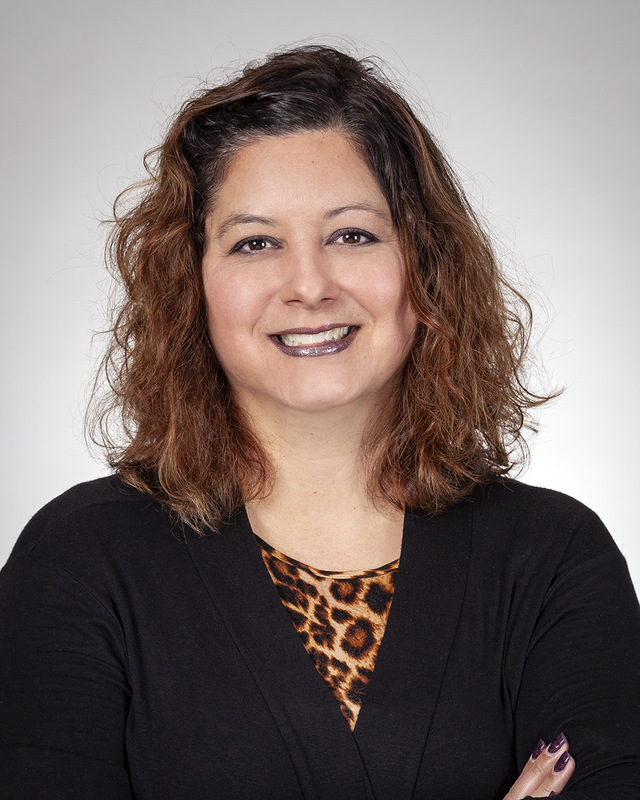 In her position as Small Manufacturing Business Advisor, Erica specializes in helping manufacturers assess their business strategies and achieve their growth goals through innovation, operational excellence and organizational development. Erica brings a proven record of success with over twenty years of experience in Human Resources, Consulting and Customer Service. Prior to joining Catalyst Connection, Erica was responsible for developing and executing tactical and strategic human resources initiatives to recruit and retain talent for several high growth organizations. Erica holds a Bachelor of Science degree in Business Management from Grove City College and a Master of Business Administration degree in Human Resources and Accounting from the University of Pittsburgh’s Katz Graduate School of Business. Erica is a certified Sales Performance and Customer Excellence Trainer for Miller Heiman Group and Development Dimensions International Certified Facilitator as well as a New Product Development Professional from the Product Development and Management Association.